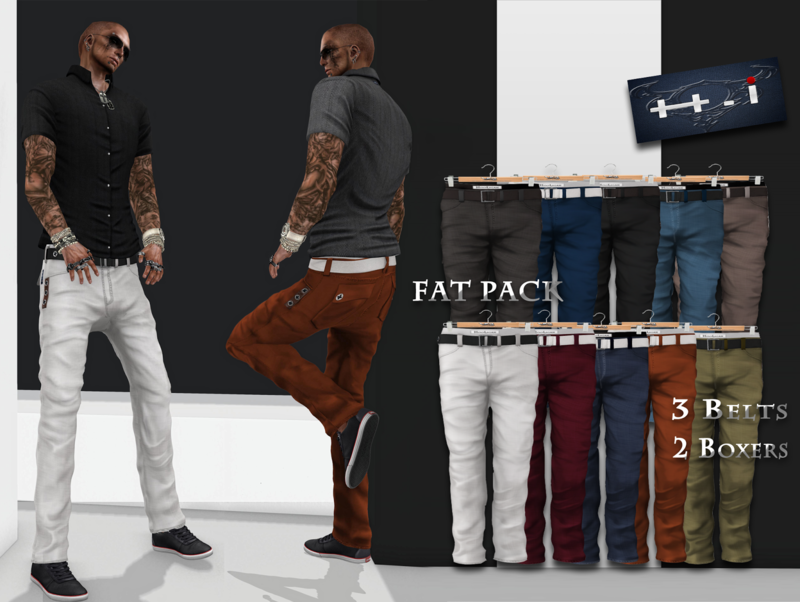 Hello gang , there new release from Vall Design Studio and HooLigan Ink: Casual Mesh Jeans 479 in 10 realy cool colors, real quality texture and HUD for belt and boxer. Enjoy it. Hello everyone , there new cool t-shirt from HooLigan Ink and Vall Design Studio.